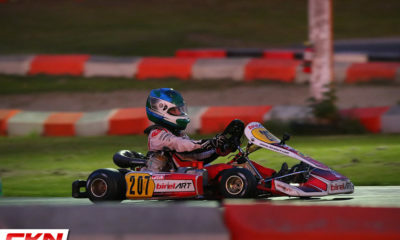 Signoretti Recovered and Ready for CRFKC at Mosport – CKN | CanadianKartingNews.com | Because Karting is a way of Life! 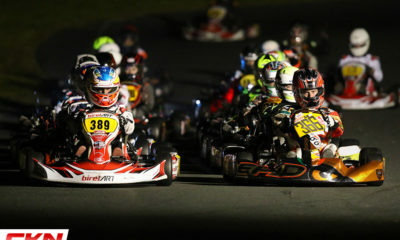 The Champion Ron Fellows Karting Challenge returns to Mosport Kartways this weekend for round four of the regional championship. A month ago, racers took to the track at Mosport under extreme heat and humid conditions and it really pushed racers and their physical conditions. So much so that as Marco Signoretti was walking to the grid for his Briggs Senior Final, he collapsed and required medical attention to help him recover from the physical exhaustion his body was feeling. 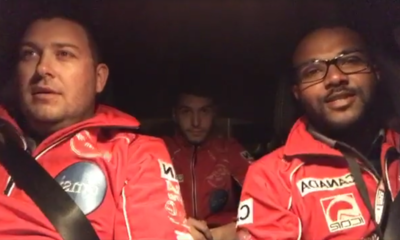 While the grid of Briggs Seniors graciously opted to let the Masters hit the track before them, allowing championship co-leader Signoretti a chance to catch his breath, he wasn’t suited to race for the remainder of the day and had to sit on the sidelines as his fellow competitors duked it out for victory. 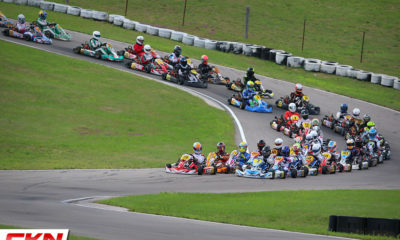 It was the smart move by everyone around Signoretti, even if at times he felt he could get back in the kart. Looking back at the incident now, Signoretti is more aware of the importance of staying hydrated while racing, with both water and beverages with electrolytes. With all the race gear a driver wears while on track, the bodies temperature rises a little quicker than other athletes and it’s a lesson for all racers to note. 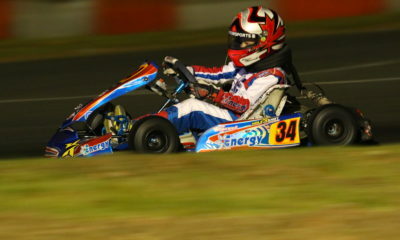 Back on track this weekend, Signoretti is looking forward to the Summerfest event. As a racer in both Briggs 206 and Vortex Rok, as well a coach for young drivers on the Energy Corse North America team, he will be very busy again. 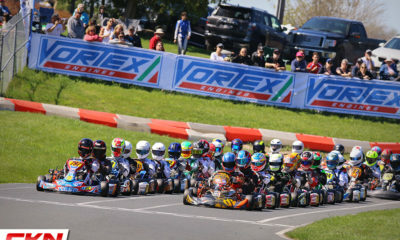 Saturday will play host to round four of the CRFKC where all classes will hit the track. 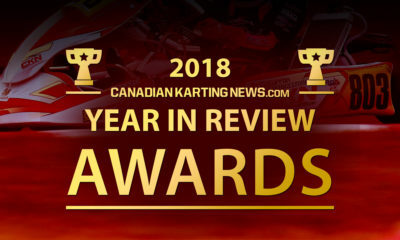 That race will be followed up on Sunday with the non-points CRFKC Briggs & Stratton Summer Challenge where drivers will be challenged to a new race format as well as the chance to drive the Mosport Kartways circuit in reverse for the only time this season. For Signoretti, Sunday will be a little easier with only the Briggs class for him to focus on. 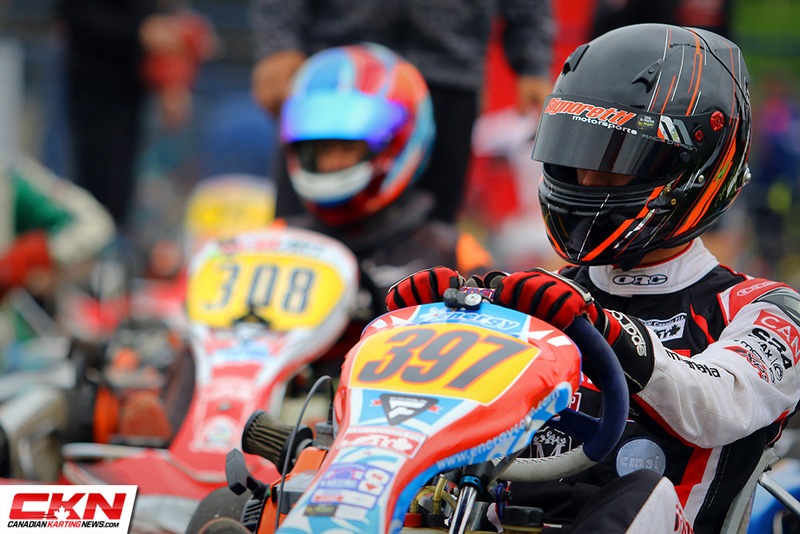 With the ASN Canadian Karting Championships at Mosport less than a month away, it’s going to be an action-packed weekend of racing at Mosport Kartways as drivers and teams prepare of the big event. Don’t be afraid to be a part of it. See you there!